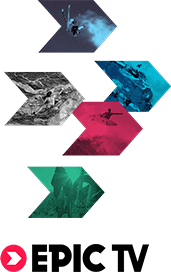 We have 5000+ climbing, training and outdoor products from the best mountain brands. 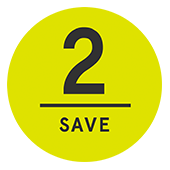 Your free membership will unlock more benefits than any other online retailer can offer. 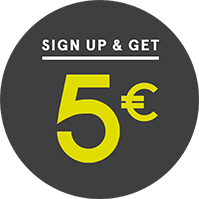 Actually, you'll get 5€ to spend straight away. One code per purchase. Still not convinced? Read on. 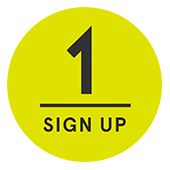 When you're signed up, you'll be the first to hear about our exclusive deals in our weekly newsletter, if you choose to receive it. Need yet more persuading? Have a scroll down. 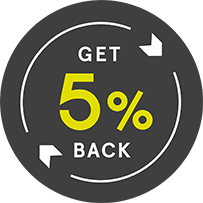 Members get back 5% of every purchase in the form of EpicTV credits that they can spend at EpicTV Shop next time. 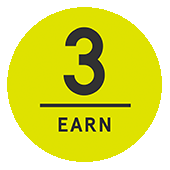 So, a £100 purchase will get you £5 worth of credits that you can use toward your next order with us - and this is unlimited. 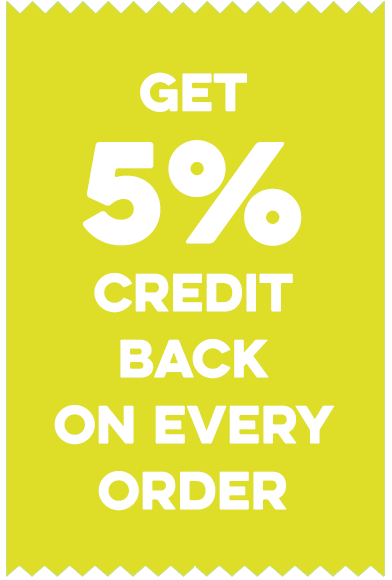 For every purchase you make, we will always give you 5% of the value back in credits. You don’t need to do anything, it’s automatic - just sit back and see how much you’ll save on your next visit to EpicTV Shop. 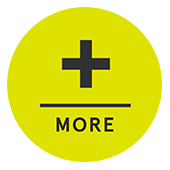 Read more about 5% Credit Back. Come on now... Just sign up already! Check out our final benefit below to clinch the deal. Watch thousands of original climbing and adventure videos on EpicTV, read our awesome articles and see endless exclusive photos, all in one place. Whether you’re into rock climbing, alpinism or you just love being in the mountains, we’ve got the videos, articles and gear guides to keep you inspired to get out and do your thing.